Ornamental Iron Rail Tops | Steel Supply, L.P. 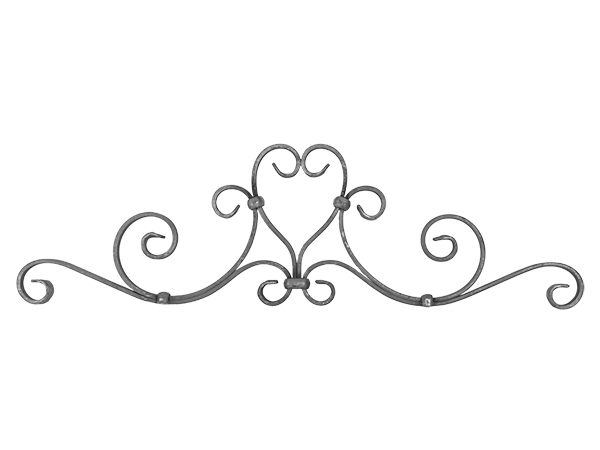 Decorative Iron Rail Tops sit just above the top rail of your gate or railing. Available in Cast Iron and Forged Steel. These are for decorative use only as they are not structural elements. Choose a beautiful Rail Top as the perfect finishing touch for your Gate or Railing. Refine you choices with the selection boxes. Otherwise, all products are displayed below. Click on the products for more details.